Winter has come and soon will come the Christmas. At this time of year many of us create Christmas cards for friends and family. 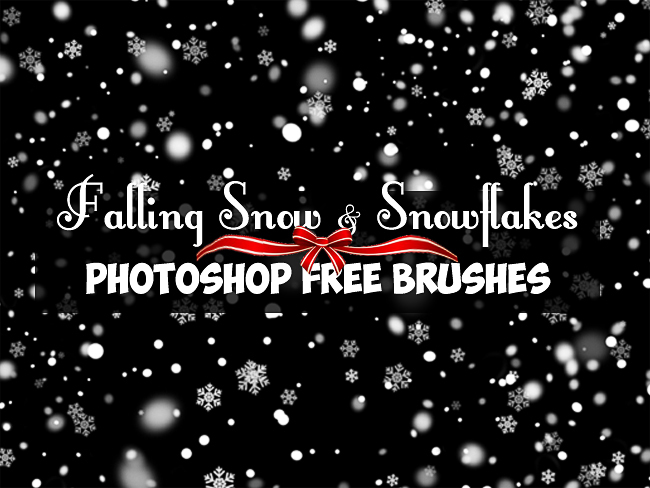 To help you create beautiful designs with less effort, I have gathered a nice collection of free snow brushes. You can of course create everything from scratch, every Christmas brush or custom shape that you use. But if you don't have time or skills to do it, these free resources are a great choice! If you need more Christmas brushes or Christmas vector you can check out one of our previous list, Beautiful Collection of Photoshop Christmas Brushes and Vectors. 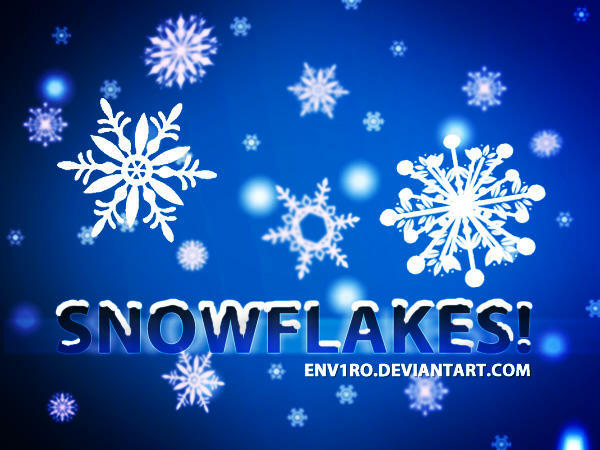 You will find Christmas tree brushes, Christmas decorations, snowflakes brushes and many more. And if you need some inspiration I could recommend you these amazing digital Christmas Cards . No comment(s) for "Snow Brushes for Photoshop"